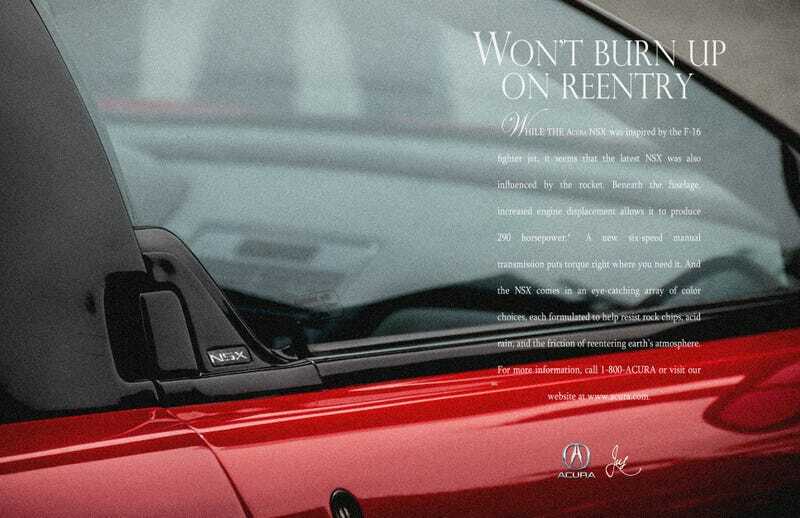 "Found" this cool 90's Acura NSX magazine ad! 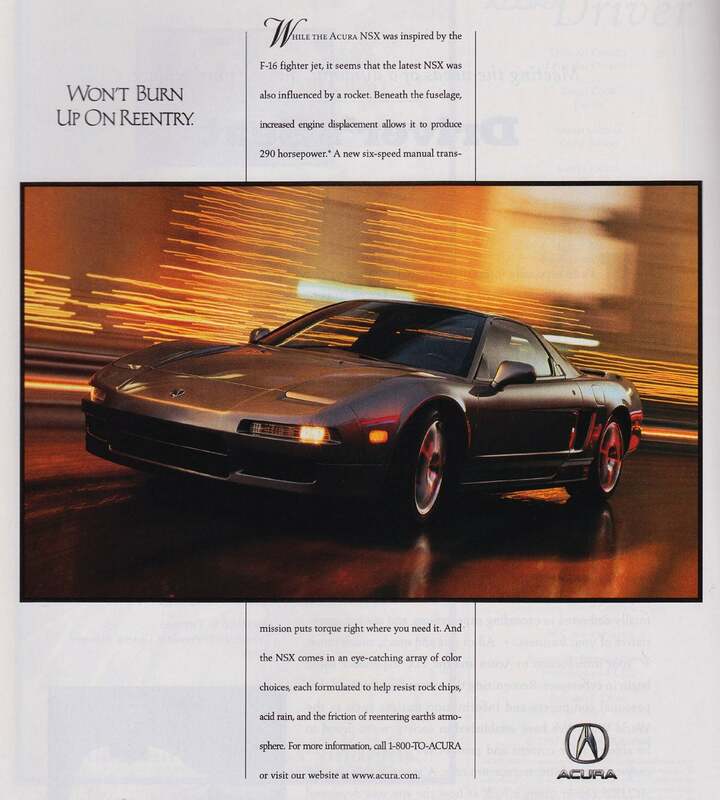 I been holding this off for two months, but I found this awesome never-before-seen 90’s magazine ad for the Acura NSX! I mean, it looks very clean, considering its supposed age. It’s like as if…it was…fan-made. Ok, I’m just kidding! This was taken at the Legends of the 90s - Manila meet last August 29th. I knew this shot had potential to be on an ad, all I had to do was copy in verbatim an existing NSX ad and pump the noise level for that photocopy feel!